Last Chance for Half Off Season Passes, Gift Card Sales, and More! All Season Passes are 50% OFF! That’s Right — HALF OFF! We’re limiting the pass sales to 35, so act fast before they are all purchased! Shop Now! Sale Ends Cyber Monday. That’s Today! 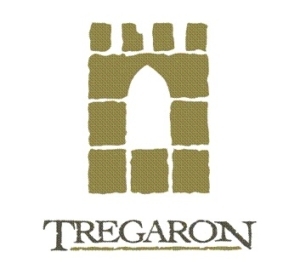 https://tregarongolf.com/wp-content/uploads/2018/11/Copy-of-Cyber-Alt-fb-event.png 630 1200 teesnap developer https://tregarongolf.com/wp-content/uploads/2018/05/IMG_0001-300x269.jpg teesnap developer2018-11-26 09:49:312018-11-26 09:49:31Last Chance for Half Off Season Passes, Gift Card Sales, and More! Black Friday… is here! Half Off Season Passes, Gift Card Sales, and M... 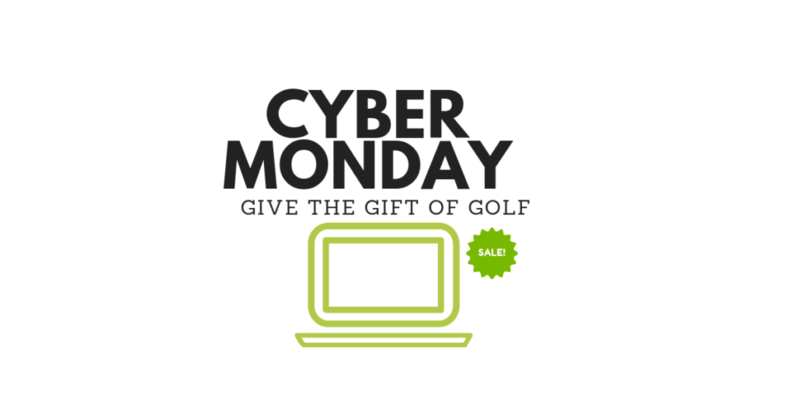 The 12 Days of Golf-mas Sale is ticking away!